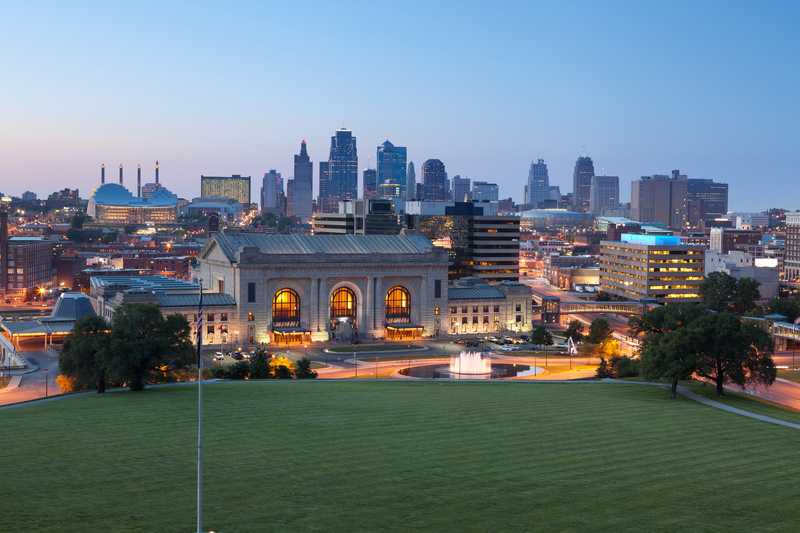 In need of quality service from top experts for transmission service in the Kansas City, MO area? Below are some of the top shops Openbay works with in and around Kansas City. Try Openbay, and get repair estimates from all of them today!